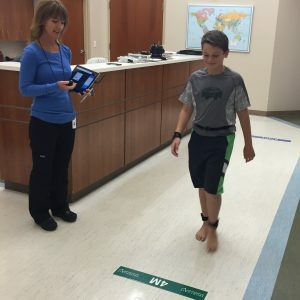 Use SportGait Medical to check for subtle changes to your patient’s gait – just ask the patient to walk down the hall. Using highly normed, validated tests provided by NIH, the clinician gets a glimpse into the neuromotor changes that may have occurred in their patient. 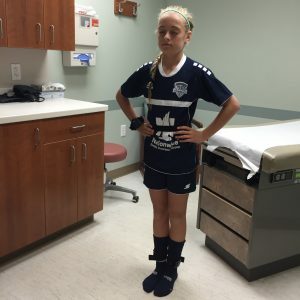 Balance problems are frequently associated with head injuries. By using the full balance error scoring system (BESS), you get immediate insights presented in an easy to understand format to support your treatment and care plan. By administering the Conners CPT 3 performance test, provided by our exclusive partner, MHS, clinicians can gain easy to understand insights into subtle neurocognitive changes that can further support and guide their treatment regimen. Create a new high margin reoccurring revenue stream, reimbursable under Center for Medicare/Medicaid Services and most insurance plans. Also, ask us about our Club Compliance Membership program! Effortlessly learn our platform thanks to an intuitive interface with pre-loaded instructions, scripts, and support.